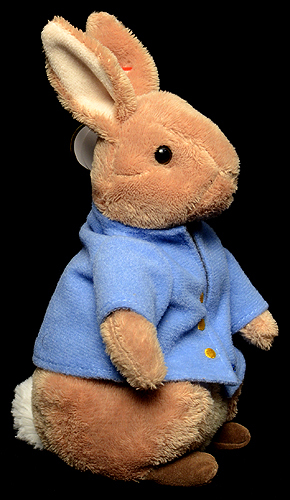 sent to a young friend who was ill. 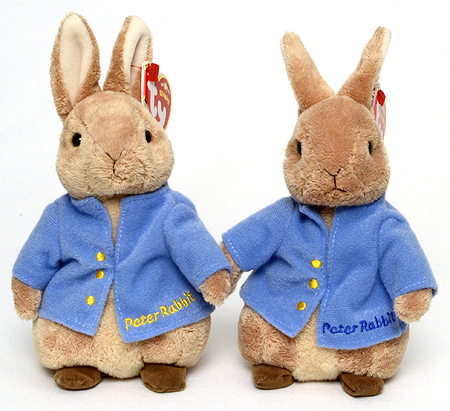 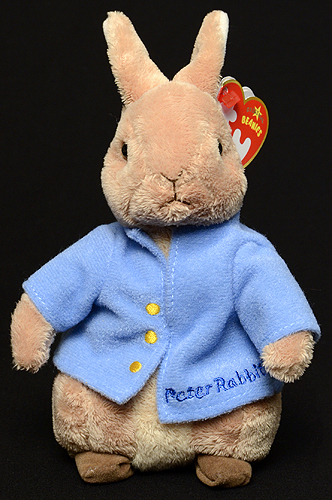 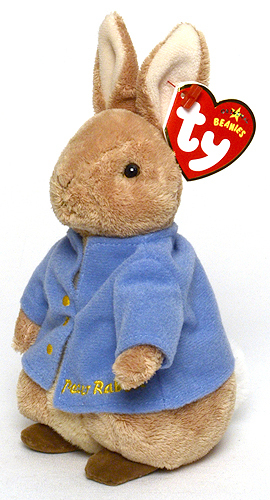 The ear placement is different between the exclusive and retail versions of Peter Rabbit. 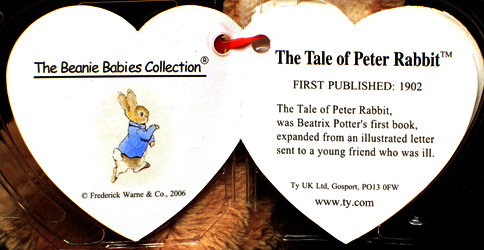 The Tale of Peter Rabbit - name embroidered with gold thread. 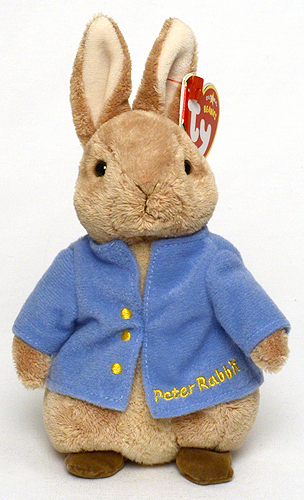 The Tale of Peter Rabbit - name embroidered with blue thread.